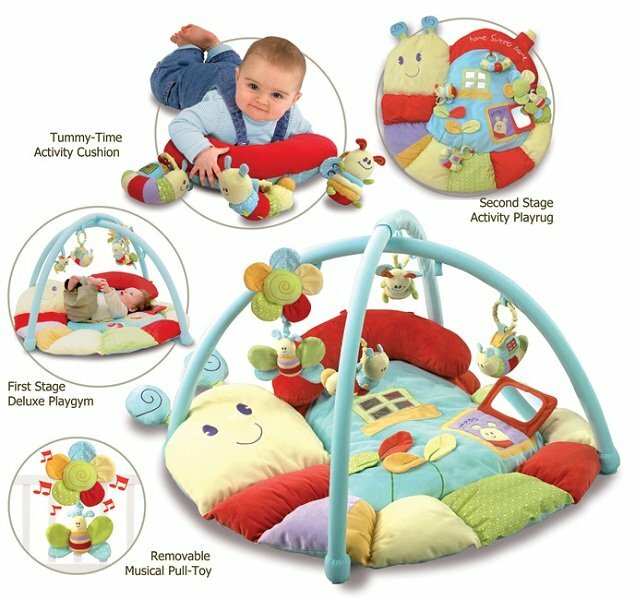 Softly Snail is luxuriously padded and packed with fun features for extended play and discovery. 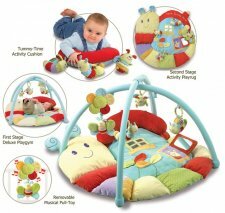 Bright and colourful super soft velour fabrics, luxuriously cushioned for ultimate comfort. 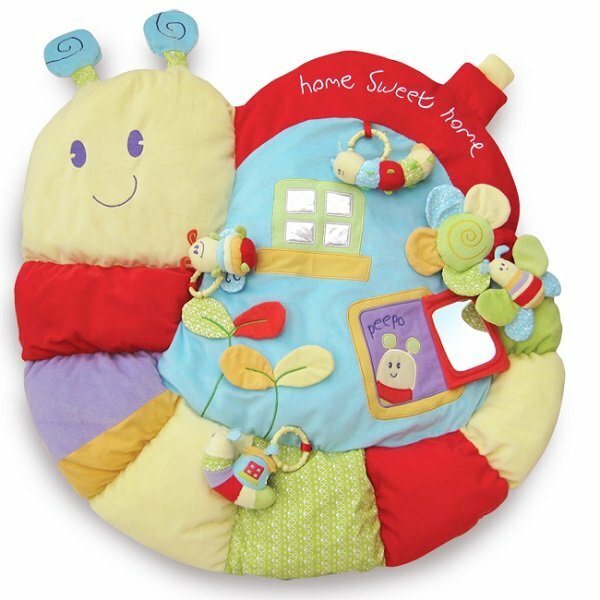 Dual purpose bolster pillow provides a comfortable head rest as well as a chest support for Tummy-Time activities, extending the play-life to double that of most playmats. 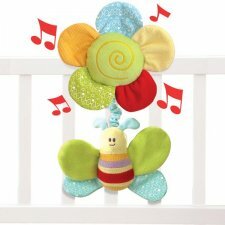 Presented in beautiful gift packaging.